 Our services provide amazing marketing strategies for your business or brand. 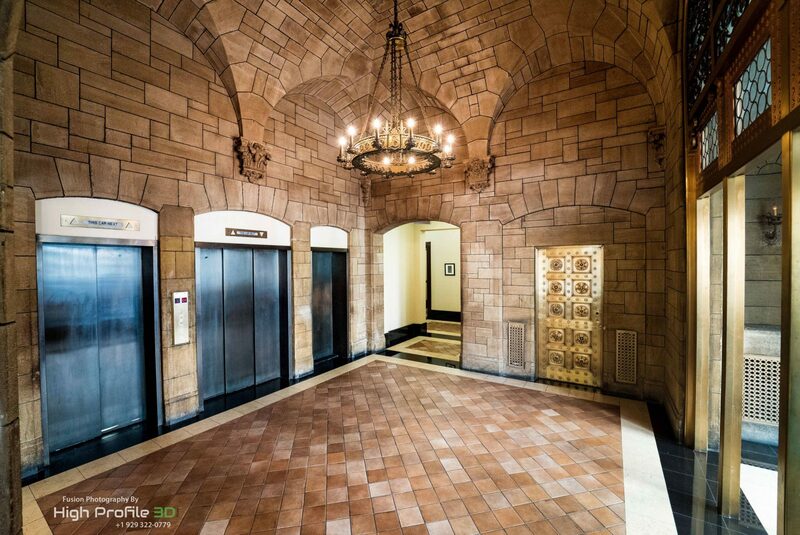 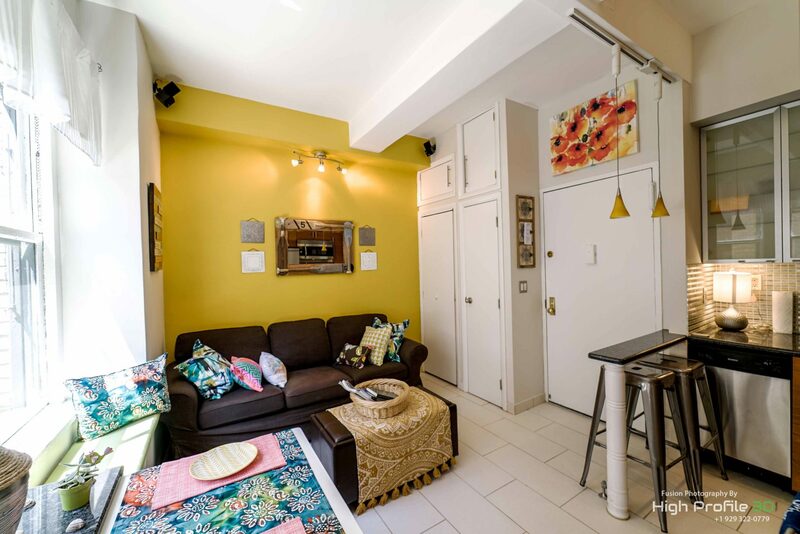 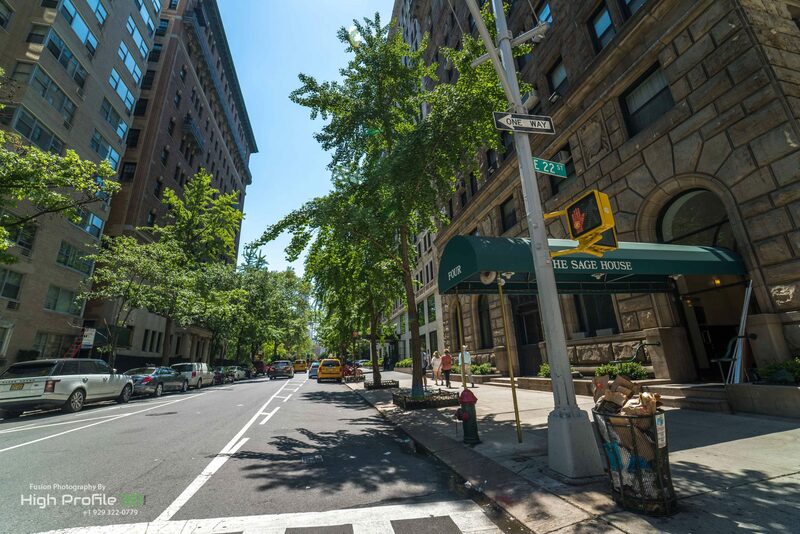 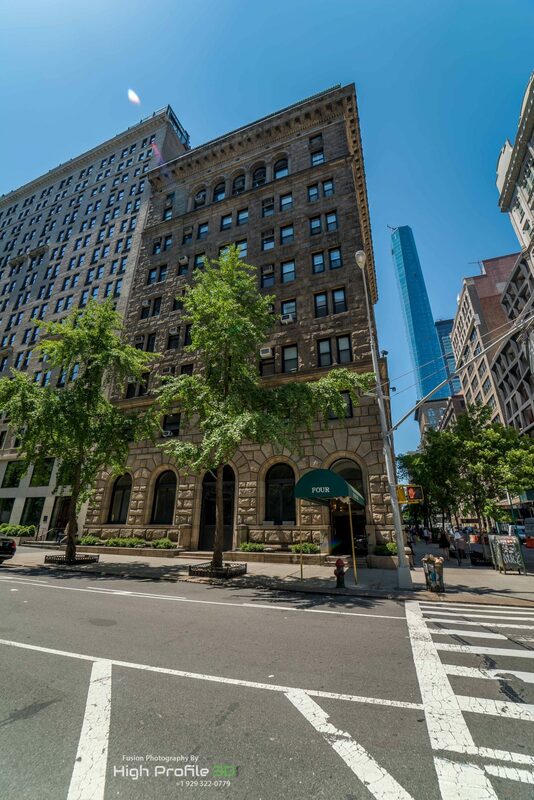 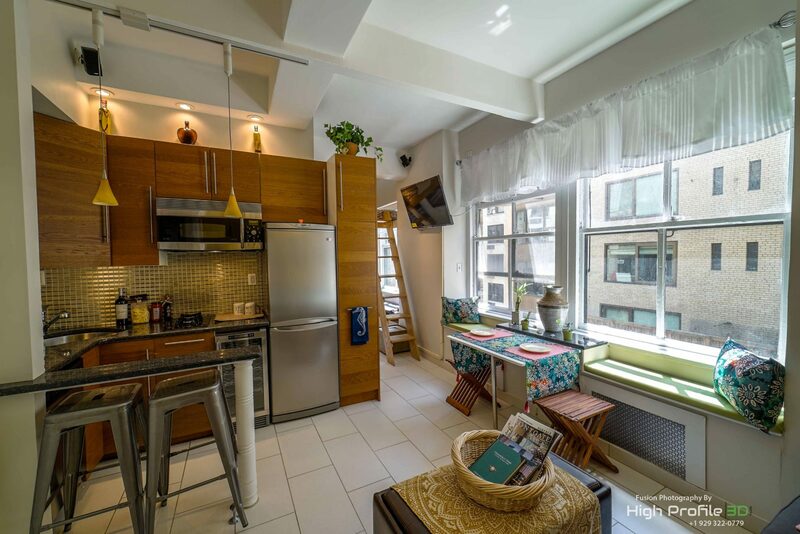 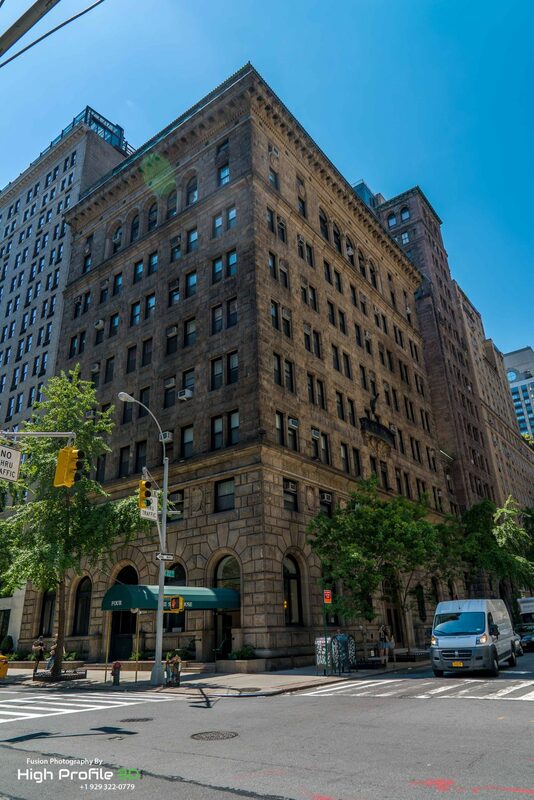 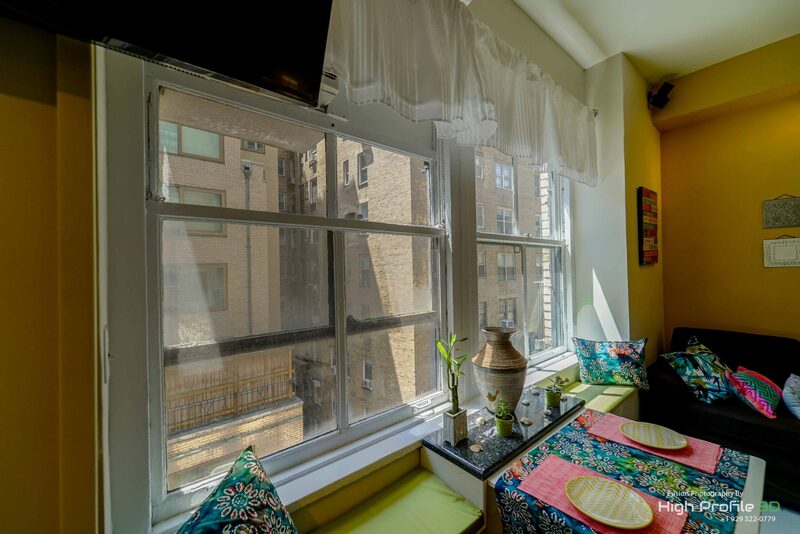 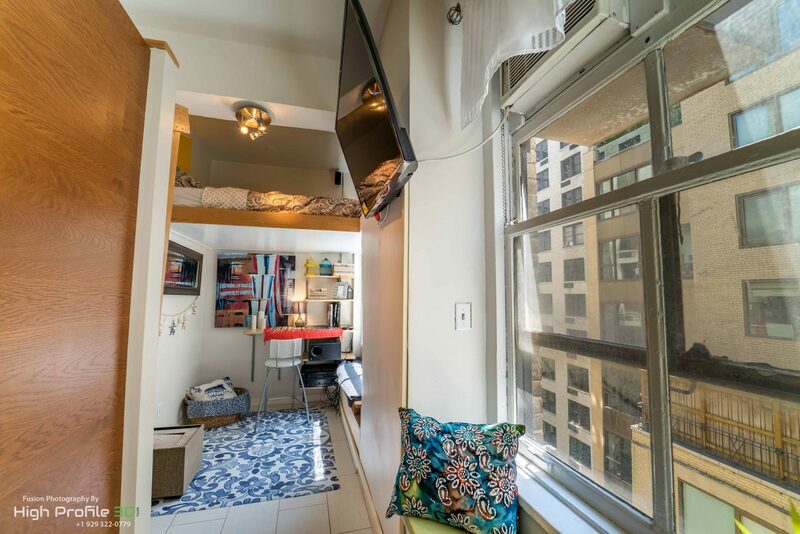 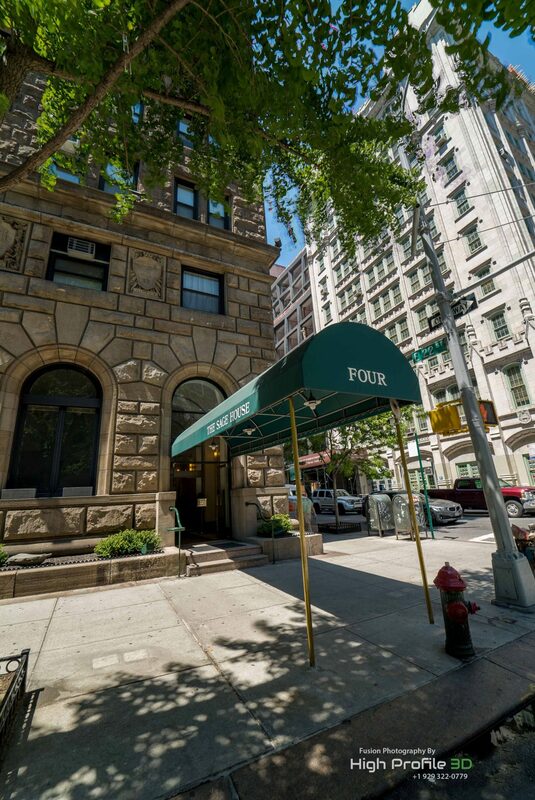 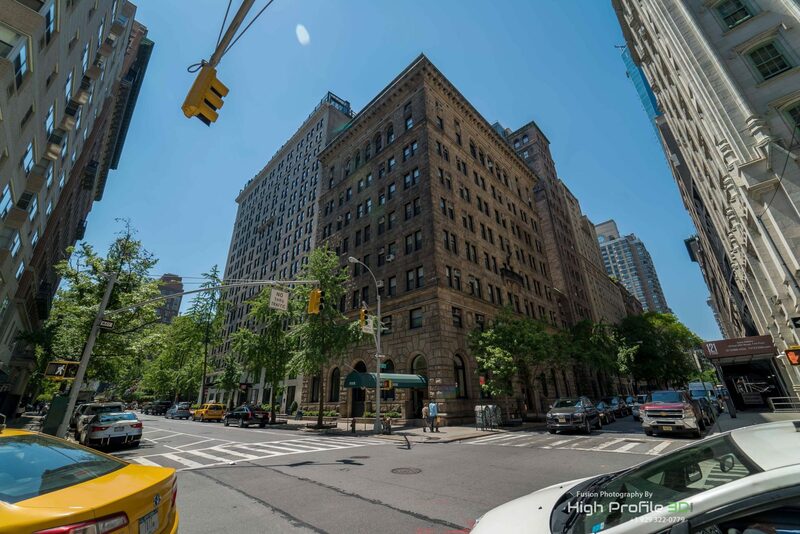 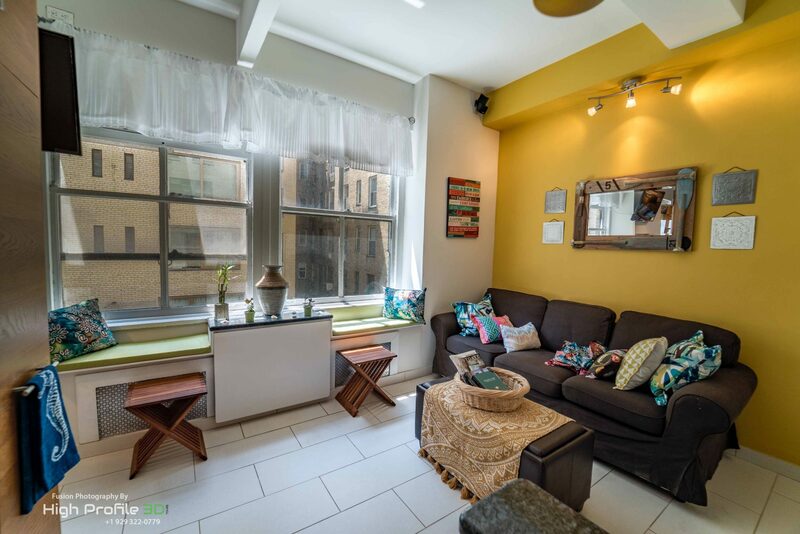 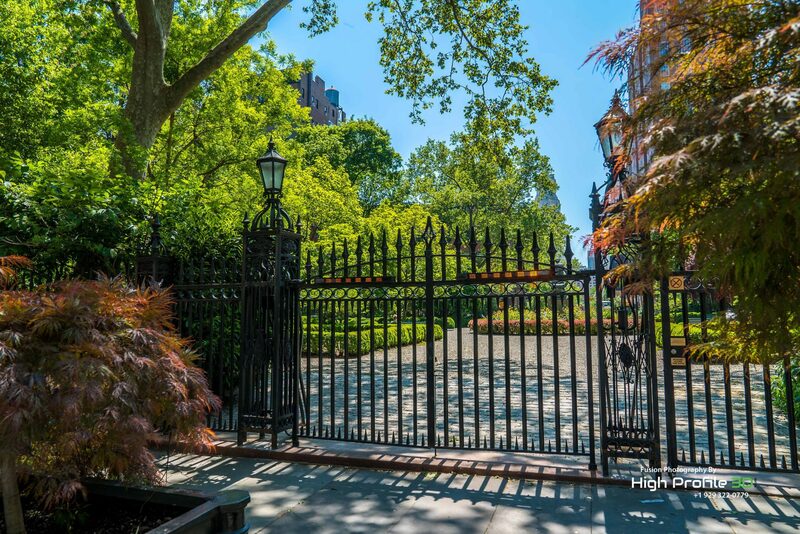 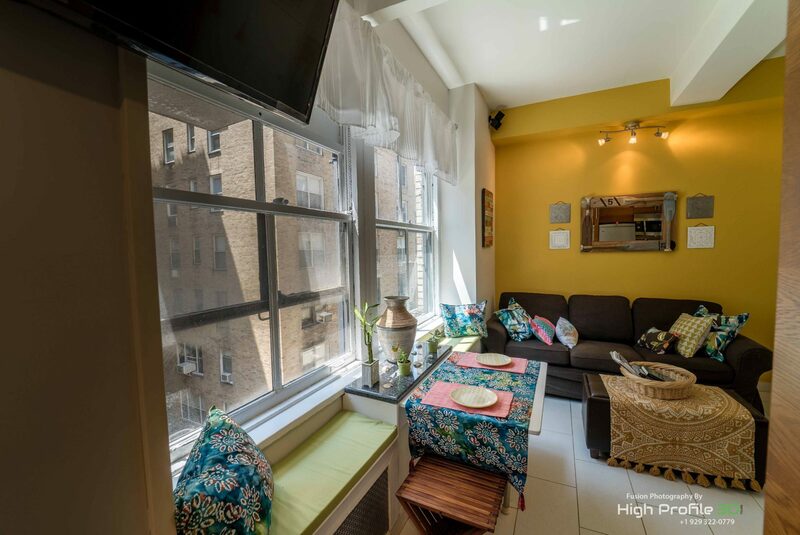 Located in the heart of Gramercy Park, Manhattan NY, this loft is within walking distance of incredible dining and entertainment opportunities including movies and an award-winning restaurant in the building itself! 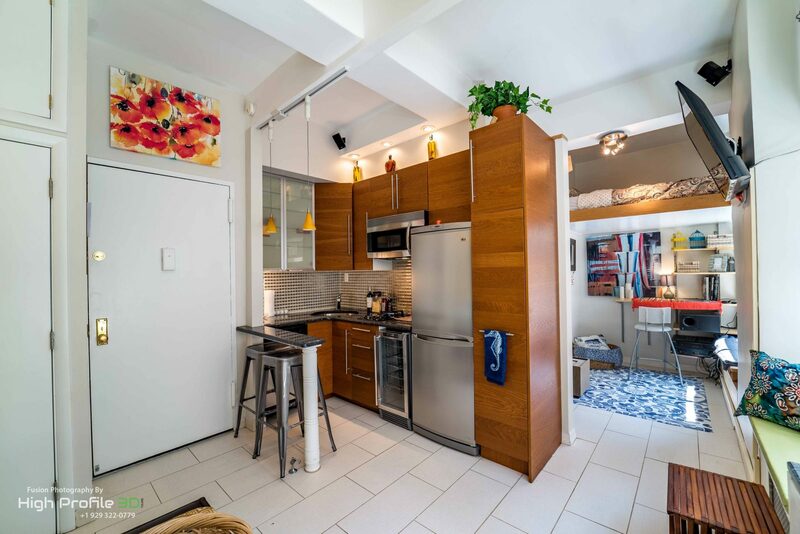 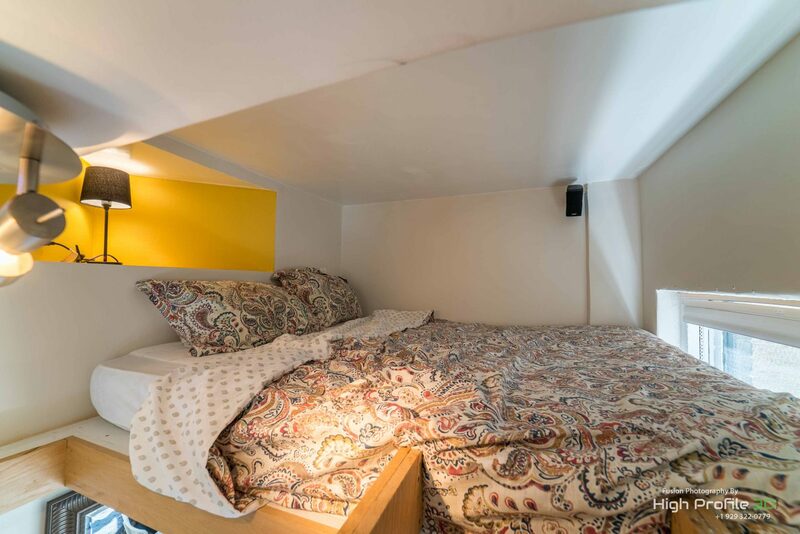 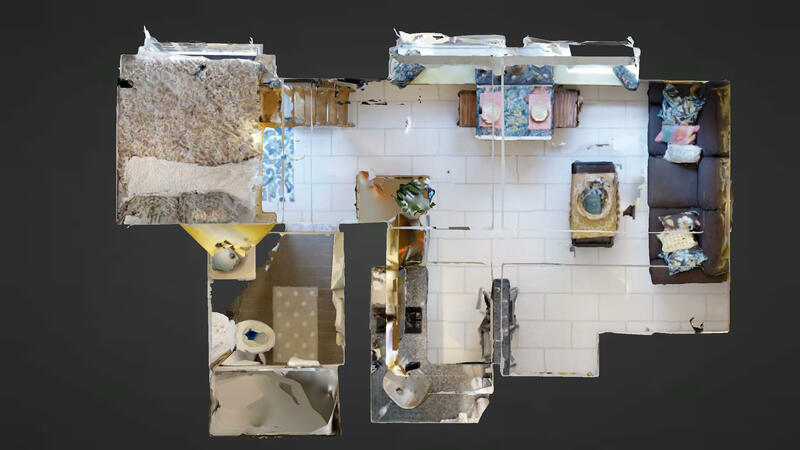 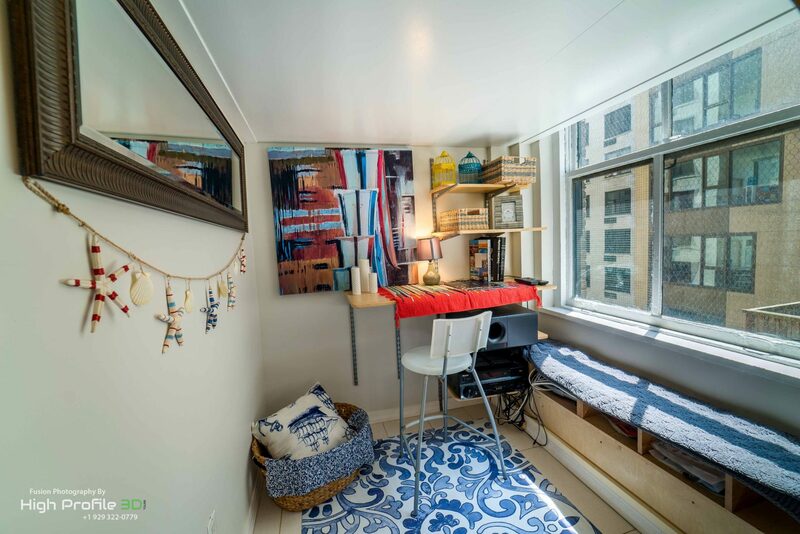 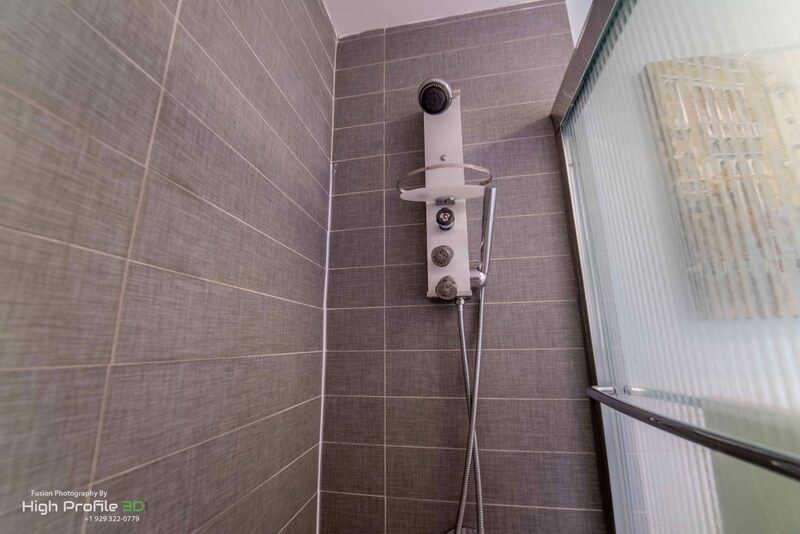 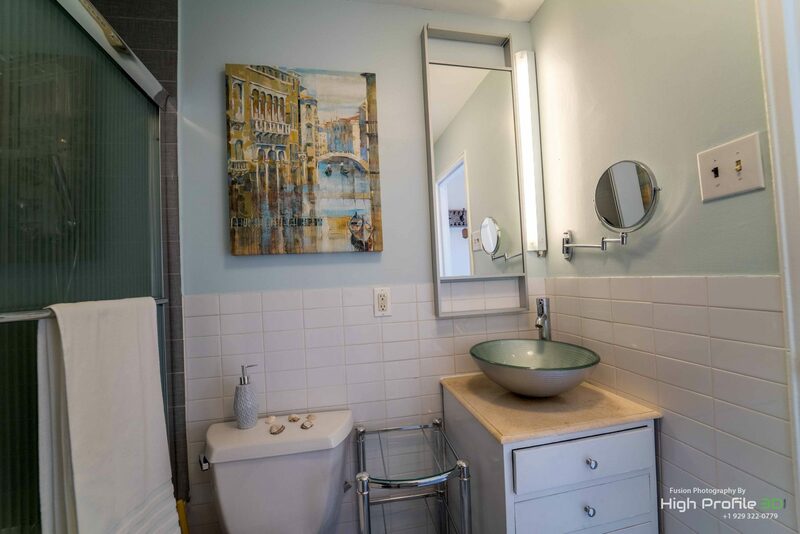 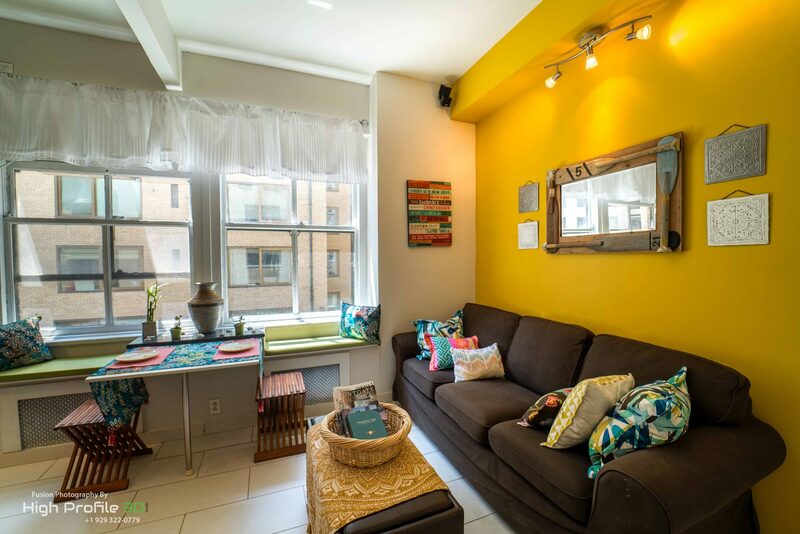 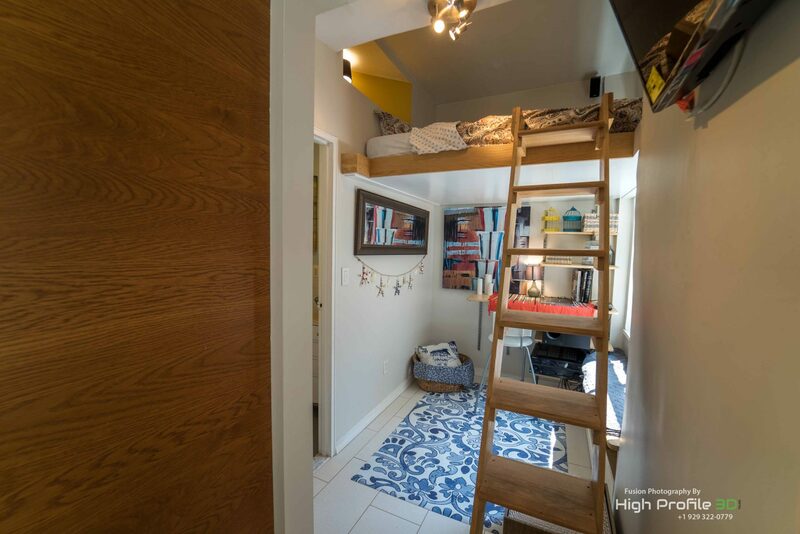 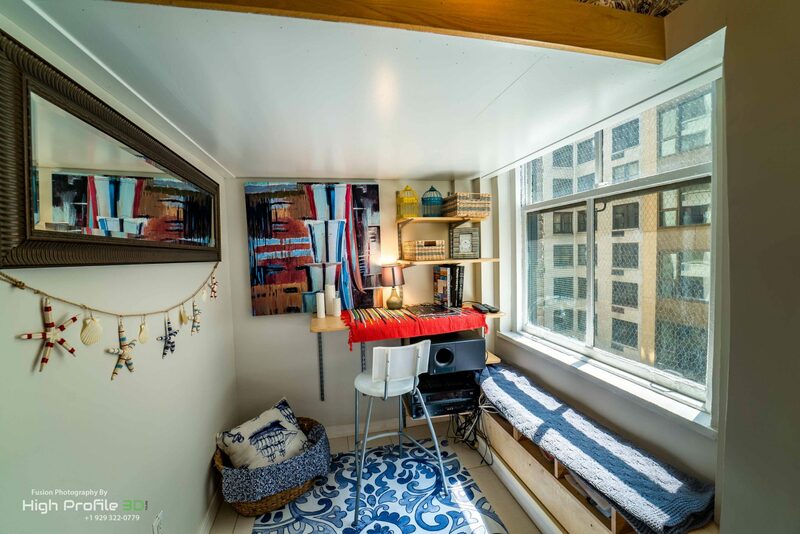 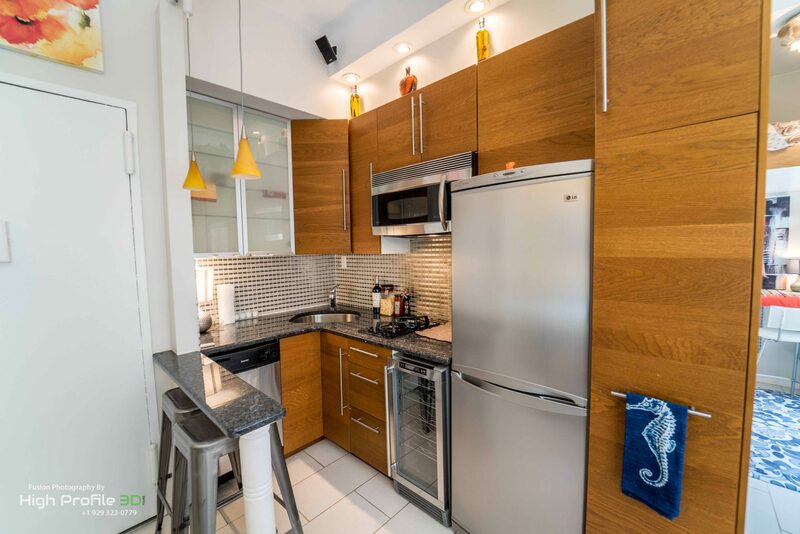 This fully remodeled studio loft has been designed with your comfort in mind while using the latest in technology and ‘green’ building materials and techniques. 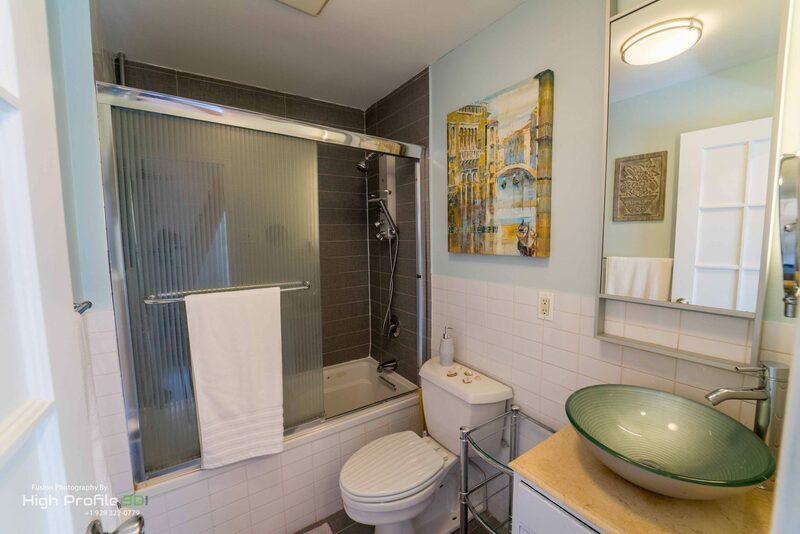 Keep warm with radiant tile flooring in the bathroom and sustainably harvested bamboo flooring throughout. 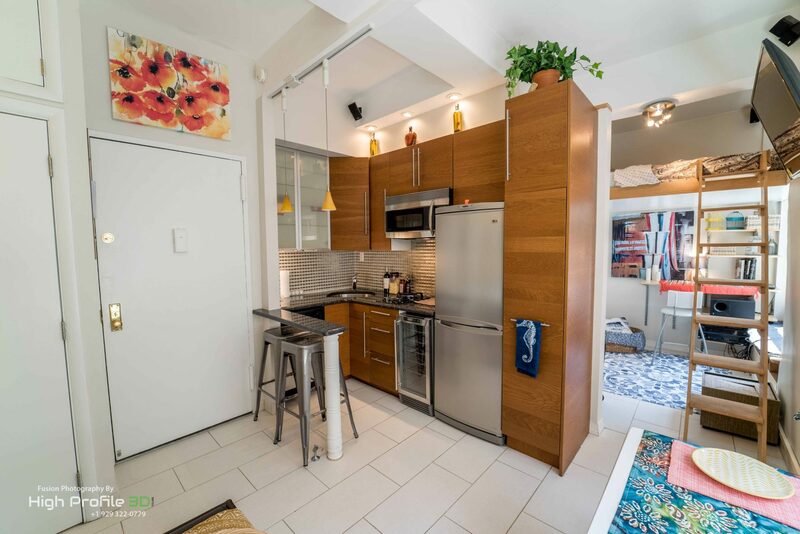 All new appliances, concrete countertops, rich lighting, and integrated audio/video/internet components compliment the region’s natural beauty.